Wuthering Heights is one of the greatest works by Emily Bronte. Here are a few questions for study and discussion. How does Emily Bronte reveal character in Wuthering Heights? What are some themes in the story? How do they relate to the plot and characters? 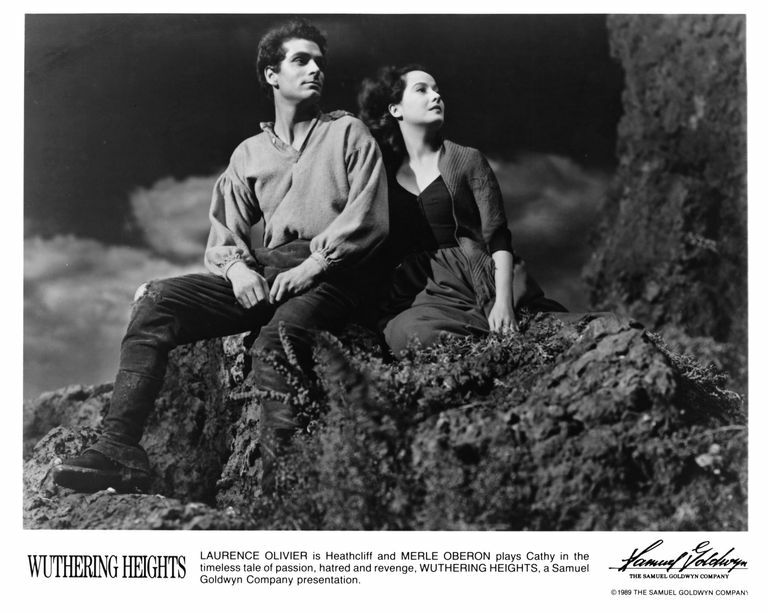 What are some symbols in​ Wuthering Heights? How do they relate to the plot and characters? Are the characters consistent in their actions? Which of the characters are fully developed? How? Why? Do you find the characters likable? Are the characters persons you would want to meet? Does the story end the way you expected? How? Why? What is the central/primary purpose of the story? Is the purpose important or meaningful? How does the novel relate to feminist literature? How essential is the setting to the story? Could the story have taken place anywhere else? What is the role of women in Wuthering Heights? How are mothers represented? What about single/independent women? 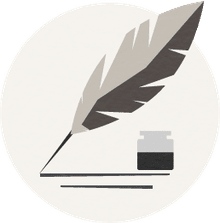 What elements of the story, plot, characterization, etc. are the most controversial? Why do you think the book was banned? Do you believe the book should remain banned? This novel has been compared to the Twilight series. Do you agree? Why? Why not? Compare "A Rose for Emily," by William Faulkner, with this novel. How do the characters cope with rejection? Would you recommend this novel to a friend?